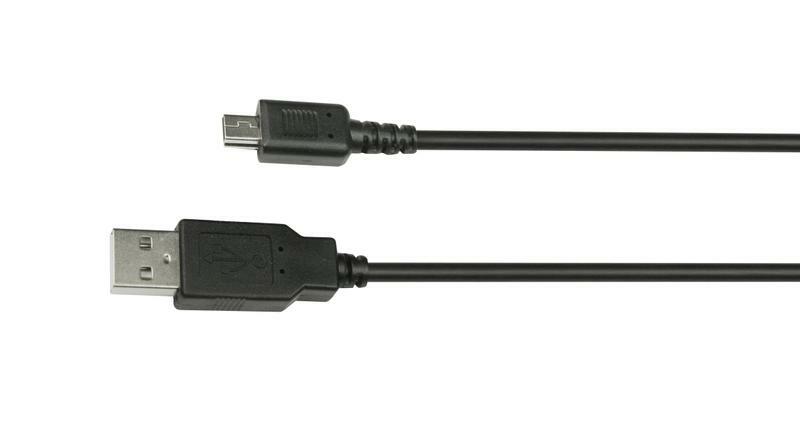 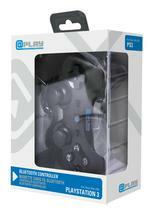 This charge cable will allow the user to continue gaming whilst charging their DualShock 3 or Move controller. 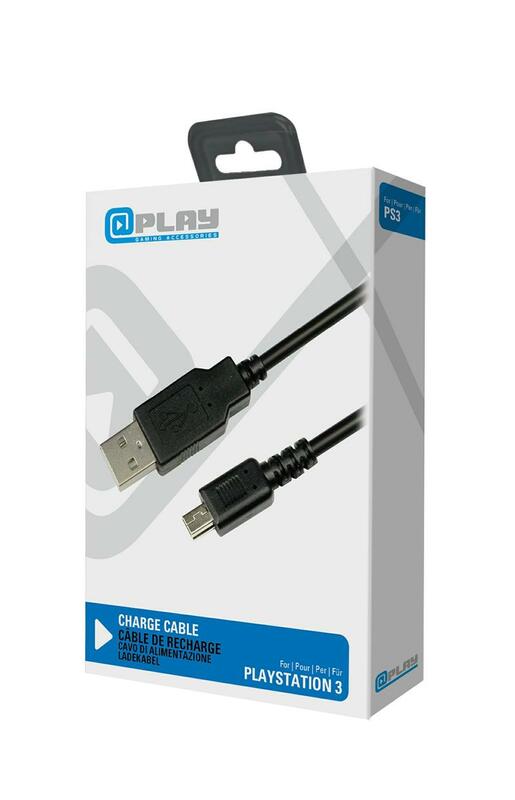 Ideal for those long gaming sessions or just for when you have forgotten to put a controller on charge whilst away from the console. 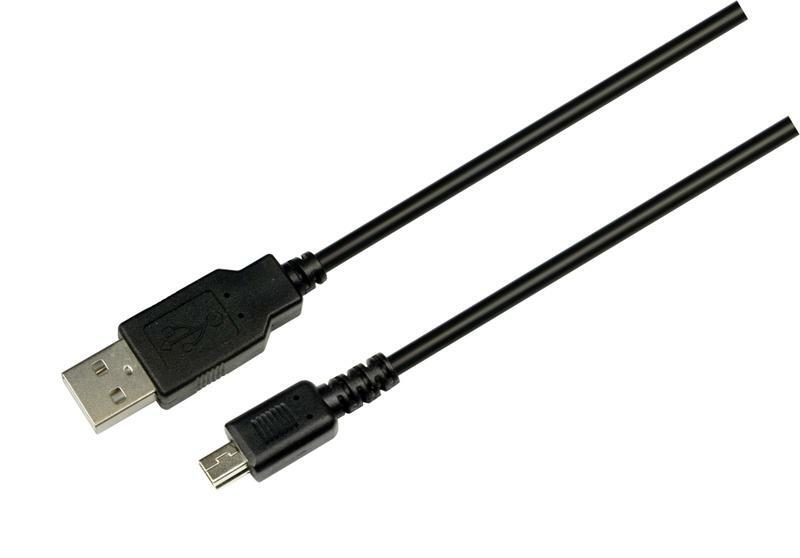 Never be without charge again and do not worry about losing the freedom of a wireless controller, the charge cable is 3m (10 feet) in length, allowing for the freedom you are used to.